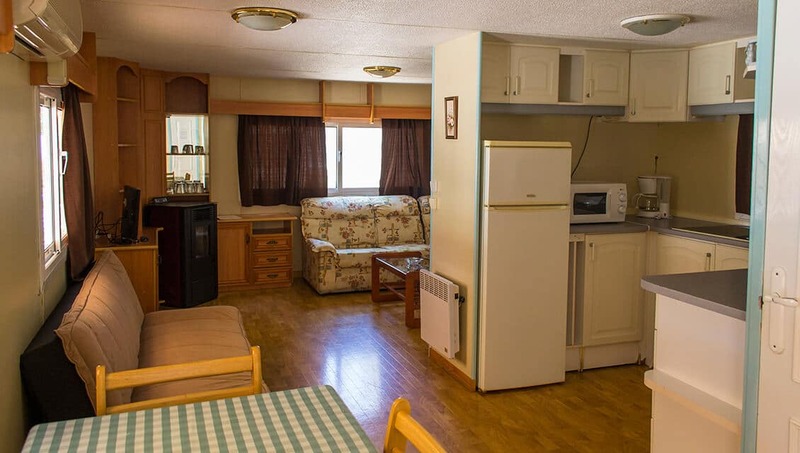 *The appearance could differ according to the Mobil Home model. For more details, please contact the reception department. 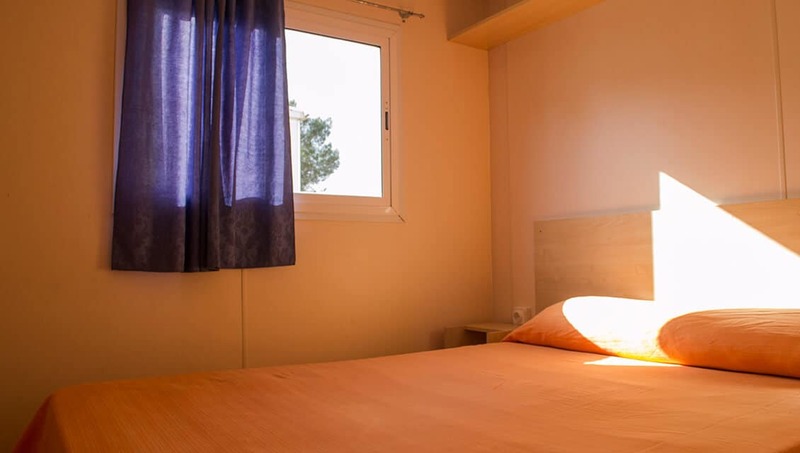 We have a great variety of Mobil Homes in Camping Arena Blanca, with different distributions but always maintaining the apartment style that characterizes them. 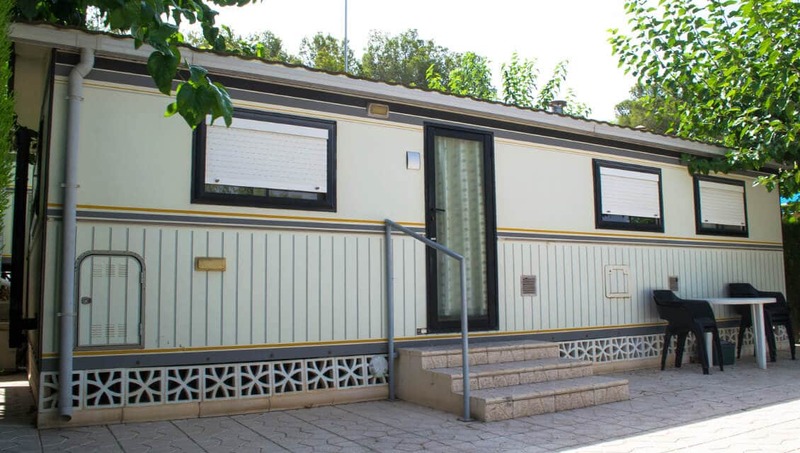 All the Mobil Home have some elements in common: the bedrooms, the fully equipped kitchen, the living room, a furnished terrace and bathroom with shower. 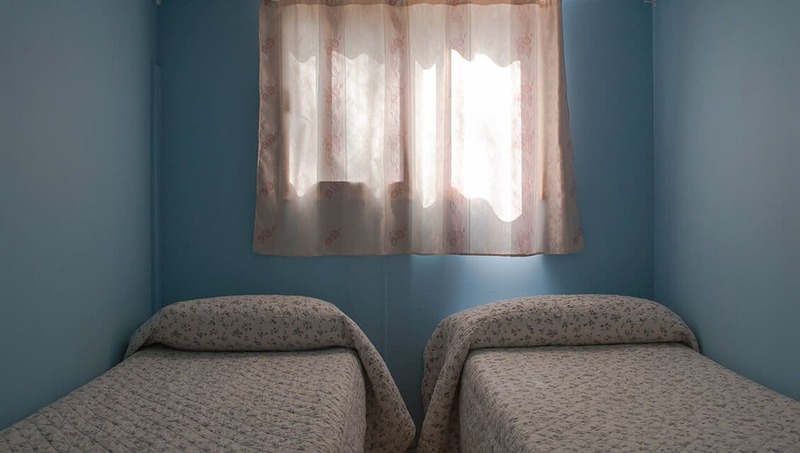 Sheets and towels are included. 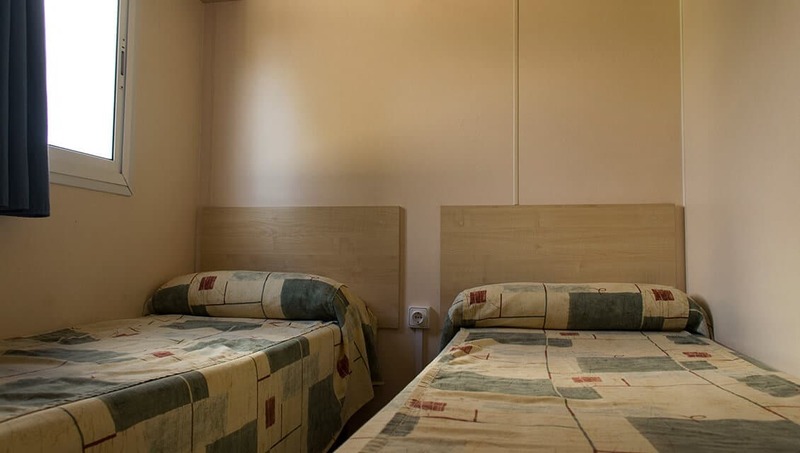 This type of accommodation is perfect both to enjoy the sunny winter of Benidorm or the summer of this wonderful city. 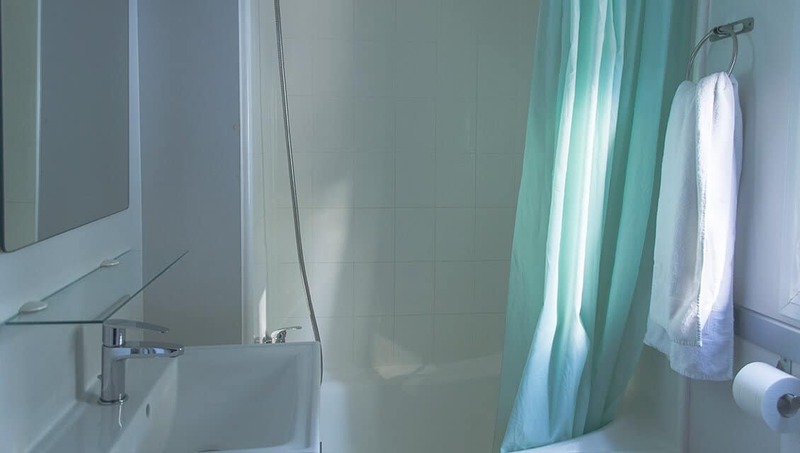 Remember that longer stays have a discount on the price .